Seeing our pas t projects pop up in surprising places never gets old. 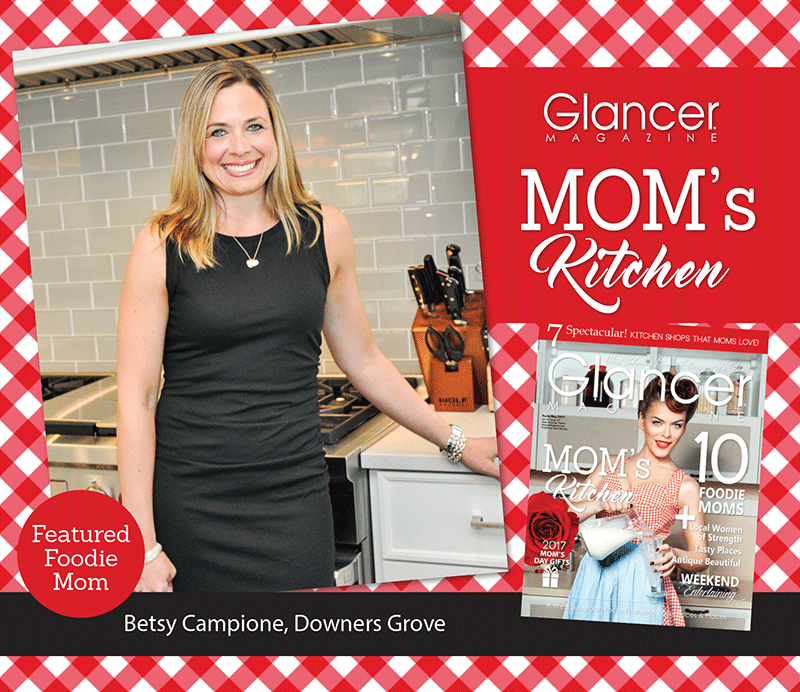 We were delighted to see a major kitchen renovation that we completed last year on this month's Glancer cover story about western suburban foodie moms and their kitchens. More importantly, we love hearing HOW our clients are enjoying their new homes. In this case, Betsy Campione, recently nominated "top 10 foodie mom" in Glancer, has wasted little time making this recently-rehabbed Oakley kitchen a truly lived-in space. When conteplating this large scale remodel, Betsy and her husband approached Oakley after several referrals sent them our way. They were looking to give their 100 year old Victorian home a facelift. The home was in an incredible location and was the perfect size for their family. But the choppy layout and outdated finishes weren't working for them. Oakley partnered with the Campiones to rethink the layout, redesigning the living space into an open-concept kitchen/dining/living room. After reading about Betsy's love for gardening, cooking and baking in Glancer, you won't be surprised that the kitchen is the real show stopper of the home. 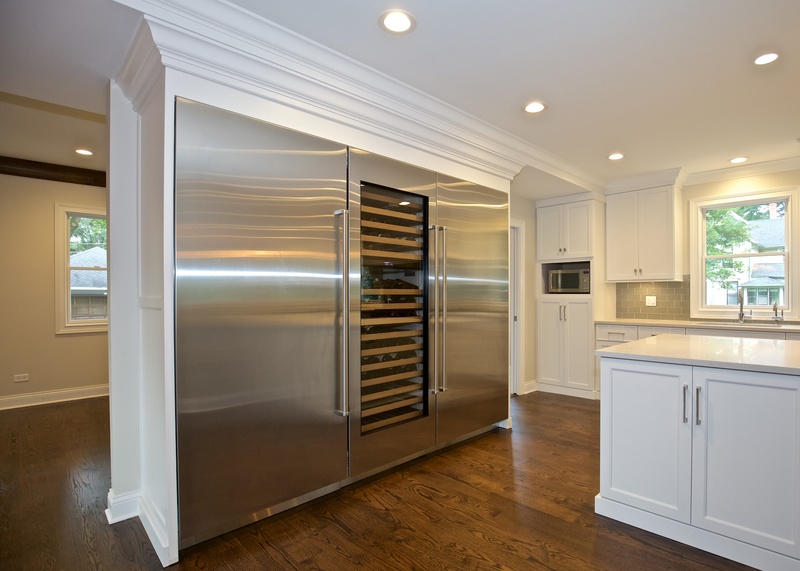 An oversized island, commercial grade Sub-Zero/Wolf appliances, and floor to ceiling wine fridge all combine to make this space look beautiful and function fantastically. We've included some additional images from the finished project so you get a sense of the re-imagined space. 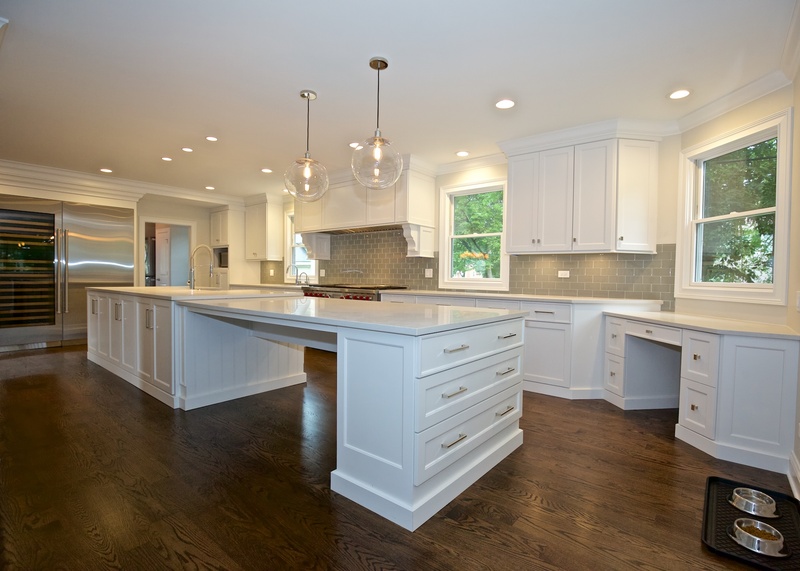 Building a custom home or remodeling an existing one allows our clients to truly tailor their home to what works for their life. 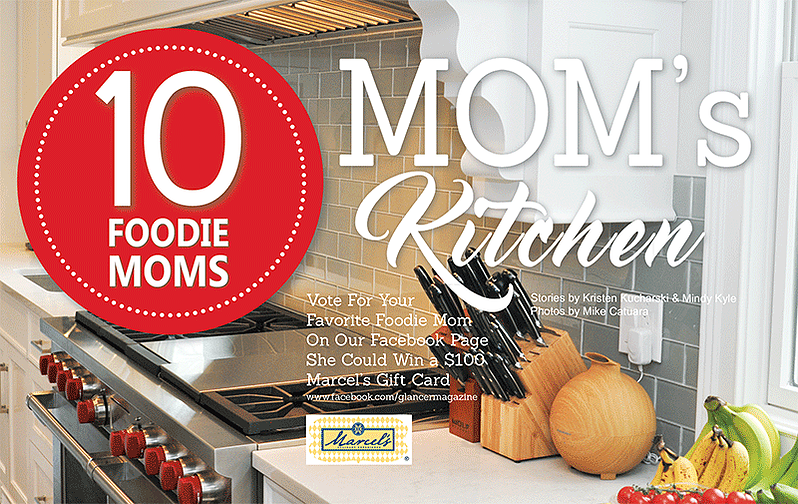 And in this case, we love knowing that Betsy is putting this kitchen to work. And if you have a moment, pop on over to the Glancer Facebook page and give Betsy a vote - she's certainly deserving of it! Your turn! Tell us what elements would your dream home have to have. Let us know in the comments below! Want to talk about plans for your own dream kitchen or have another idea for how to make a custom build/renovation your own? We can't wait to hear from you.